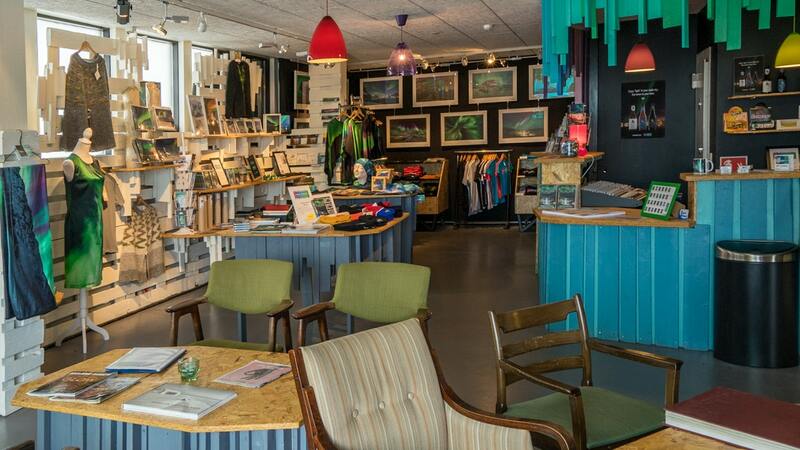 The Northern Lights exhibition in Reykjavik is your first stop when you want to experience the Aurora Borealis in Iceland. Take a walk through history and learn how people and cultures around the world saw the Northern Lights via legends and myths connected to this amazing phenomenon. 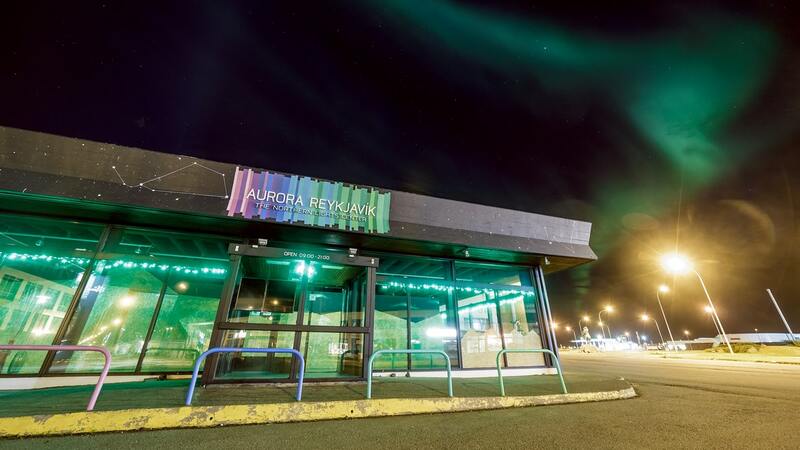 There are interactive displays as well as a specially equipped ‘photo booth’ where you can learn how to adjust your camera’s settings should you want to try your hand at capturing the auroras yourself. The high point of your visit to the center will certainly be our theater where a continuously running HD film is playing throughout the day. Projected onto a 7 meter wide screen, you can sit back and enjoy this 20 minute film that features some of the most magnificent auroral displays seen over Iceland. The film is accompanied by soft music in surround-sound, making this a therapeutic and restful experience. You’ll feel like you have just come back from a blissful holiday! Can be booked until last minute.